Disclaimer: This is a fictional case study organisation designed for Open Colleges students. 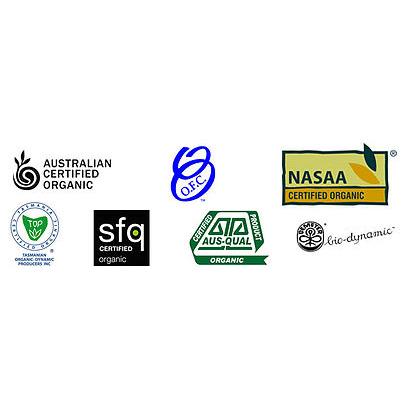 Ethical Trading Group operates a wholesale and range of retail outlets in all states of Australia. The Group was founded in 2010 as a commercially focused social enterprise organisation, as such the social purpose is enshrined in the constitution of the organisation. We focus on the sale and distribution, through both retail outlets and wholesale sales, of a wide variety of products which support social and environmental sustainability goals, ensuring workers’ rights and developing sustainable businesses within disadvantaged and developing communities. A fair trade focus ensures better prices for suppliers, decent working conditions, local sustainability, and fair terms of trade for workers in the developing world. As such we are committed to paying sustainable prices and addressing the injustices of conventional trade, which traditionally discriminates against the poorest, weakest producers. This enables suppliers to improve their position and have more control over their lives. Like many retail and wholesale businesses, we do not own the factories that make our products. We work with selected suppliers, many of which are long term, and support 700,000 workers across three continents. We take our responsibility to the workers in the factories, their communities, our customers, and our stakeholders seriously. We only select products which are made with respect for the environment, in good working conditions, and are sustainable. The organisation operates as a wholesaler to retail businesses in Australia and operates our own retail outlets in cities in every state and territory of Australia. Plans are currently underway to facilitate sustainable manufacturing in Australia in remote indigenous communities. In addition, we are planning on providing micro-loans for suppliers and customers. We believe that this will be of great benefit to overseas suppliers and low income earners in Australia. Microcredit is the extension of very small loans (microloans) to borrowers who typically lack collateral, steady employment and a verifiable credit history. They are designed not only to support entrepreneurship and alleviate poverty, but also in many cases to empower women and uplift entire communities by extension. Click below to show learn see our financial reporting information including our triple bottom line scorecard. All of our products are stringently monitored to ensure that they are safe for the environment and manufactured using processes which comply with the highest environmental standards. We work closely with our suppliers to support local communities around the world. We are committed to paying sustainable prices, addressing the injustices of conventional trade, which traditionally discriminates against the poorest, weakest producers. This enables suppliers to improve their position and have more control over their lives. We provide training and free health care to our suppliers and their staff. We work with our suppliers to ensure decent working conditions, local sustainability, and fair terms of trade for workers in the developing world. 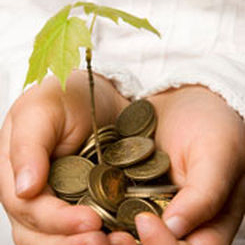 We are committed to helping develop sustainable businesses within disadvantaged and developing communities. We walk our talk. We are transparent and accountable with all of our stakeholders, taking a partnering and collaborative approach to business. We only sell products which provide environmental, social and economic benefits while protecting public health and environment over their whole life cycle, from the extraction of raw materials until the final disposal. For us this is a given. We value your input and feedback on what we do. Our staff are offered extensive training and development to ensure that you get great service, every time. The values of the organisation include taking care of our people, being good neighbours, and fostering ethical business relationships. Spend over $50 to receive your free 100% organic cotton bag. Sustainable, fair trade and sourced from all over the world. 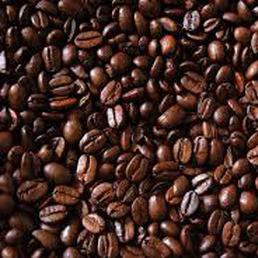 Drop in store, sample our range and leave knowing you have the best coffee in the world. For our full range drop into one of our stores! 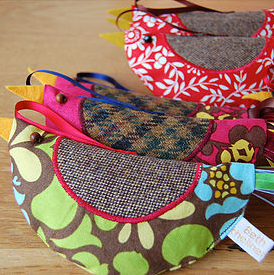 We stock a wide range of homewares made from recycled materials. For our full range drop into one of our stores! 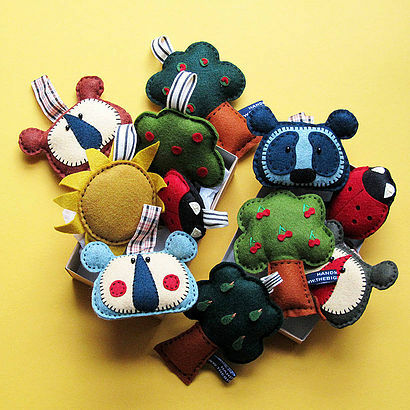 We stock a large range of lovingly handmade toys from all over the world. Purchase with confidence that they are child and environmentally friendly. To see our full range, drop into one of our stores! 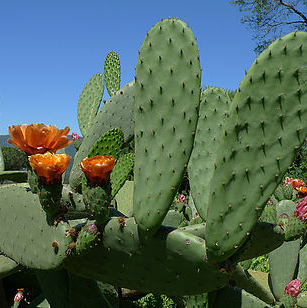 Sourced from Morocco, our supplier in the Mid-Atlas mountains began a Prickly Pear Seed planting project to provide additional economic activity for the women inhabitants.Ideal for mature, dry skin, prickly pear seed oil moisturises and softens skin while restoring skin’s elasticity, protecting against free radicals, and brightening under-eye circles. 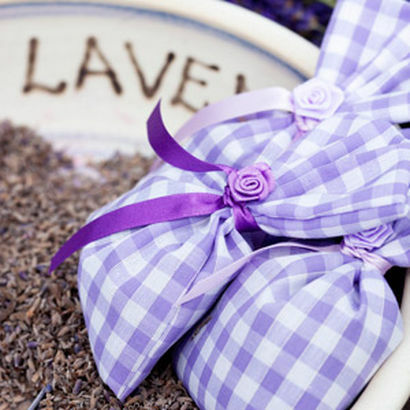 Amazing French lavender creating a gorgeous scent for your home and linens. We work with France's leading charitable organisation purchasing picked and packed lavender bags supporting youth unemployment outcomes. 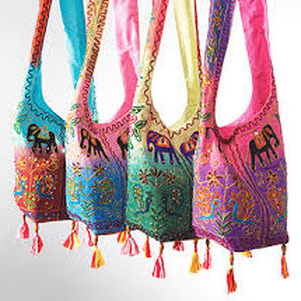 Women in remote regional India are assisted to establish their own businesses making cotton handbags and purses. For our full range, drop into one of our stores! Starting at only $10 and containing only the very best, why not send someone special, something special this Christmas? 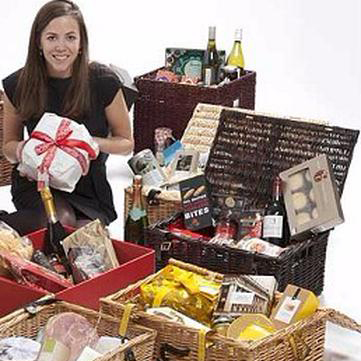 Call our Hamper Hotline on 1300 555 555 and we will help you get your Christmas gifts sorted! From little things, big things grow! Microcredit is the extension of very small loans (microloans) to borrowers who typically lack collateral, steady employment and a verifiable credit history. It is designed not only to support entrepreneurship and alleviate poverty, but also in many cases to empower women and uplift entire communities by extension. In many communities, women lack the highly stable employment histories that traditional lenders tend to require. As of 2009 an estimated 74 million men and women held microloans that totalled US$38 billion.Grameen Bank reports that repayment success rates are between 95 and 98 percent. You are a low income earner in Australia and you have a business idea or maybe your fridge has just blown up and you need a small loan to get things on track - you can apply for a microloan with us. The money may be sourced from us or it may be sourced from members of the public who choose to assist you. You are on a good income and you want to help others, you can choose a borrower from Australia or overseas and lend them a small amount to get their loan started. You can either choose to get repaid and then you can repeat! You can also choose to donate, but the borrower will still need to repay the loan, the repayments will then be used to assist other borrowers. Coming Soon! Australian Bush Foods. 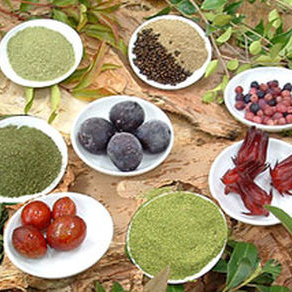 We will soon be commencing our partnerships with local indigenous communities to grow, harvest and manufacture a wide range of amazing Australian bushfoods....watch this space! This is a fictional case study organisation designed for Open College students. For more information about our courses go to opencolleges.edu.au. I can't locate the policies and procedures or employee guidance materials, where do I go? Go to the 'Our Story' section. Where do I log in to the course? Go to your Open Space account and log in. Where are the case study video's? Depending on the qualification you are studying, the case study may have accompanying videos. These will be located in the modules of the course. Go to your Open Space account and log in and then click on the module you are studying. I need some help, where do I go? You can contact your trainer via Open Space or call us on our student support number 1300 650 682. This is a fictional case study organisation designed for Open Colleges students. We will happily help you solve any related issues. If you have any questions regarding your order please take a look at our If you cannot find your answer please fill in the below form and submit your inquiry. © Ethical Trading Group Pty Ltd. All rights reserved.